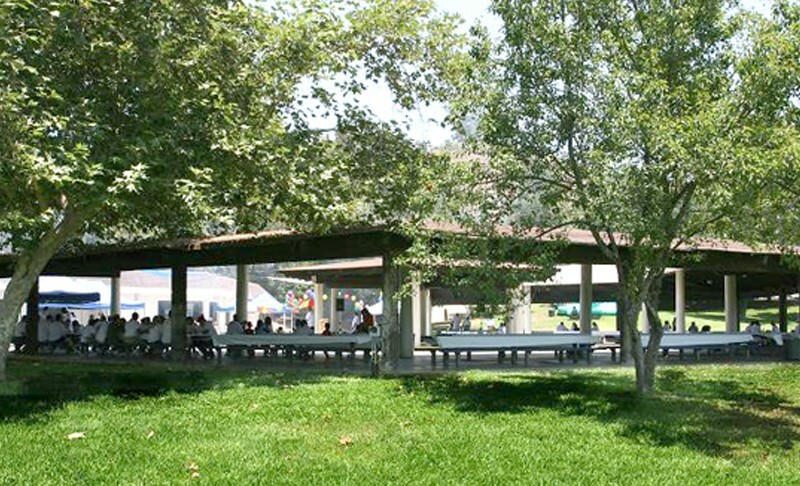 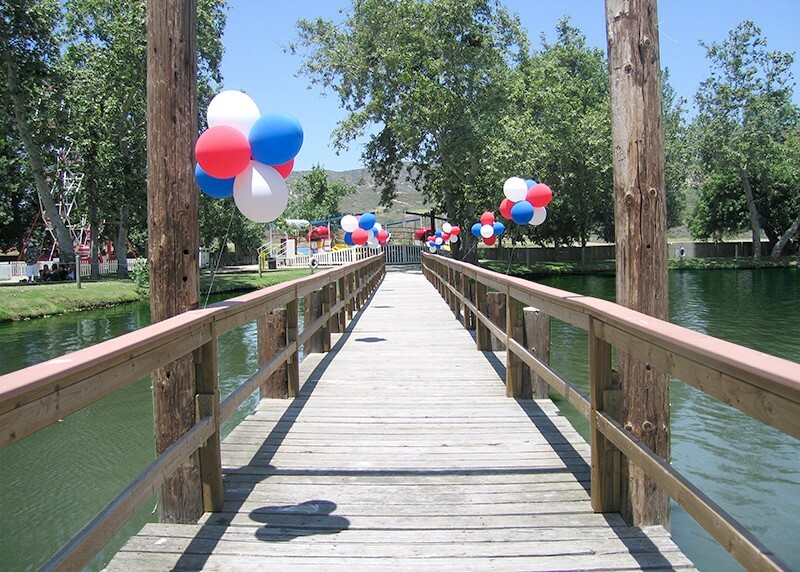 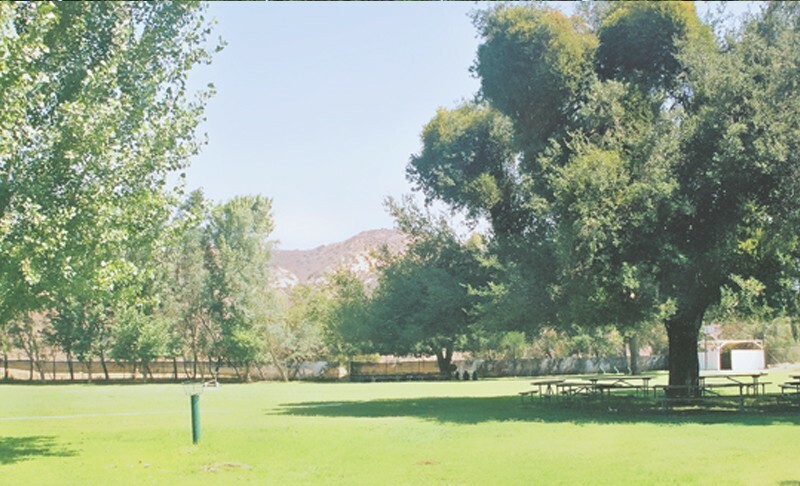 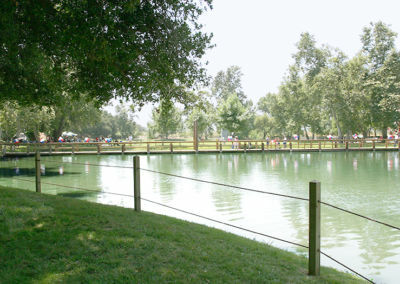 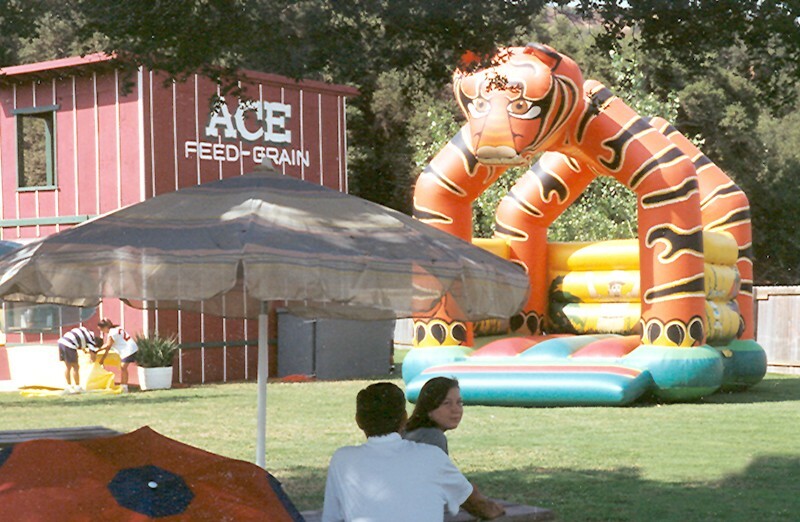 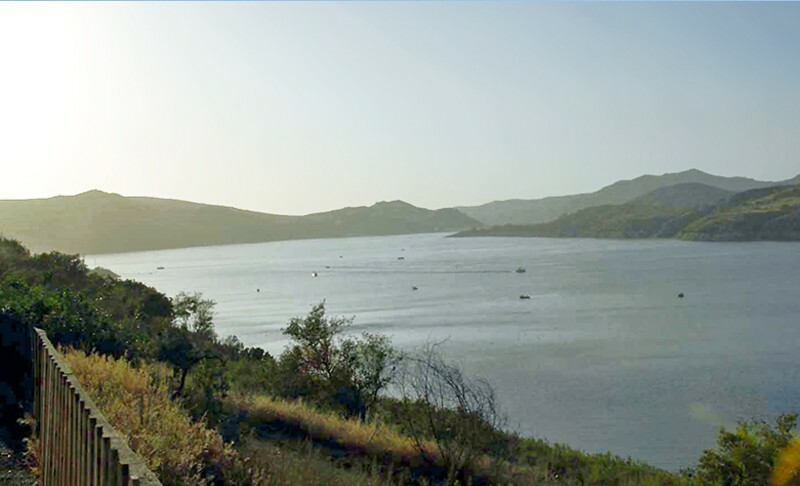 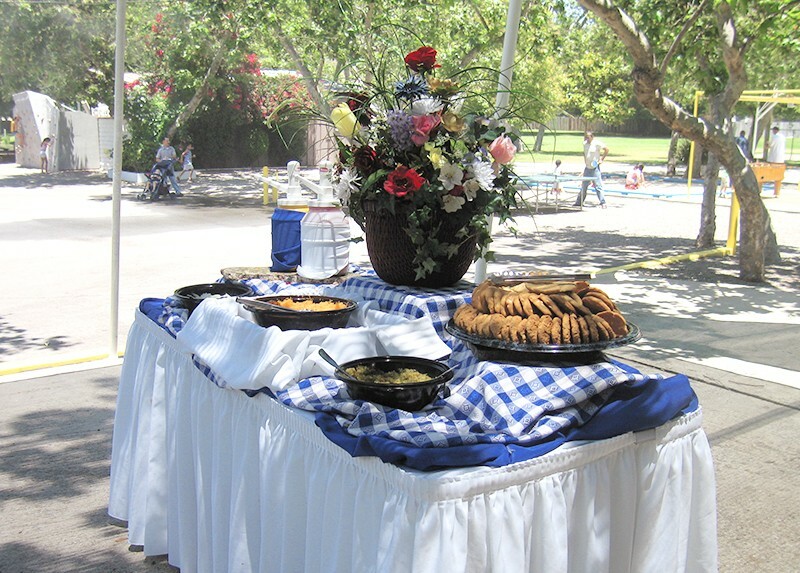 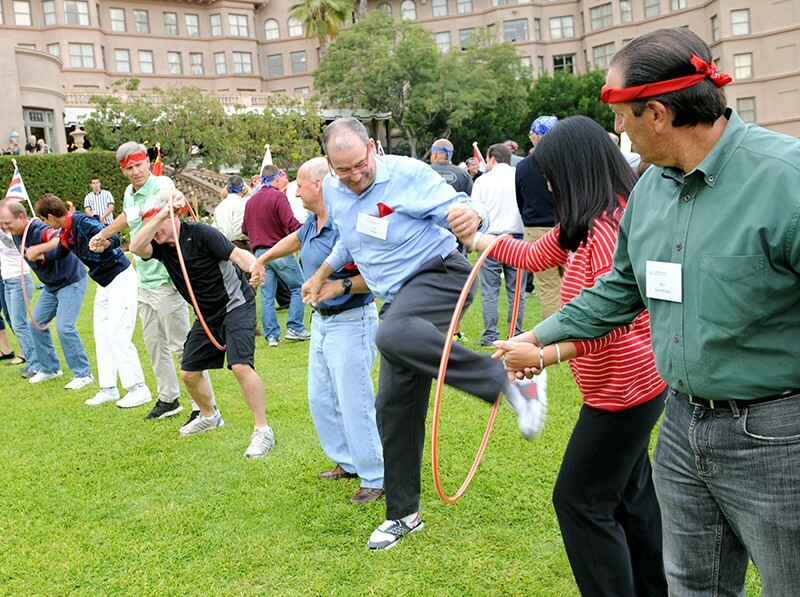 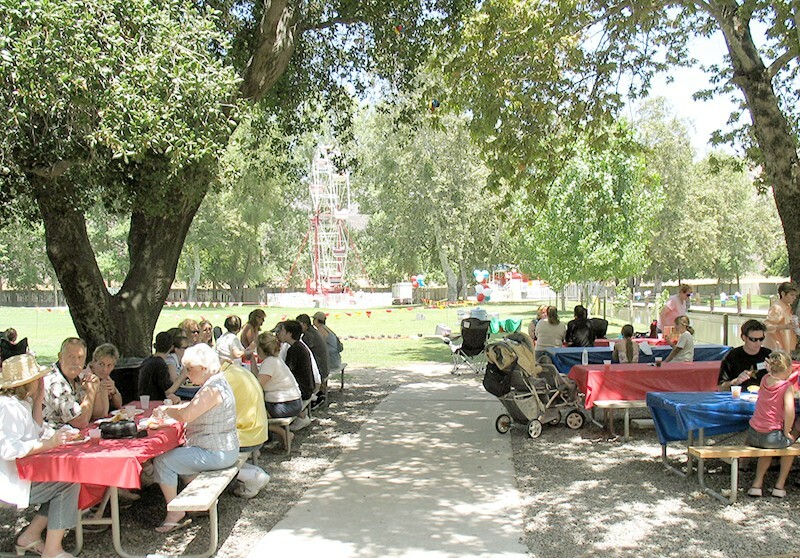 Oak Canyon Private Park provides 17 acres of exclusive recreational commons nestled in the historic Santa Ana Mountains. 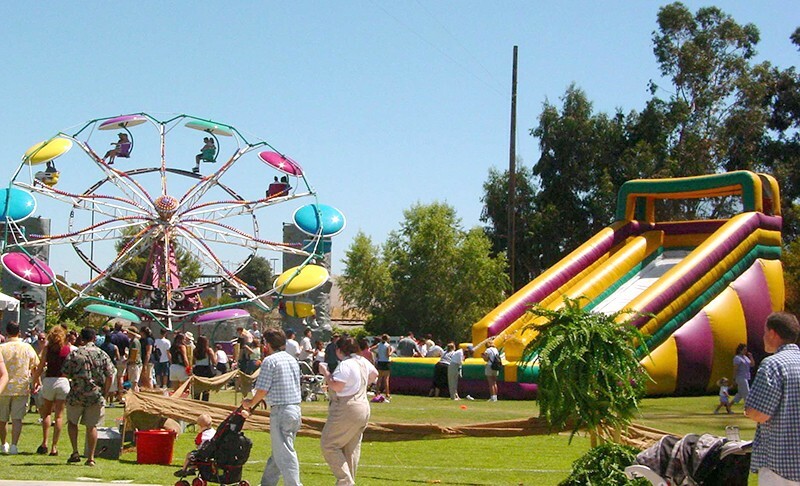 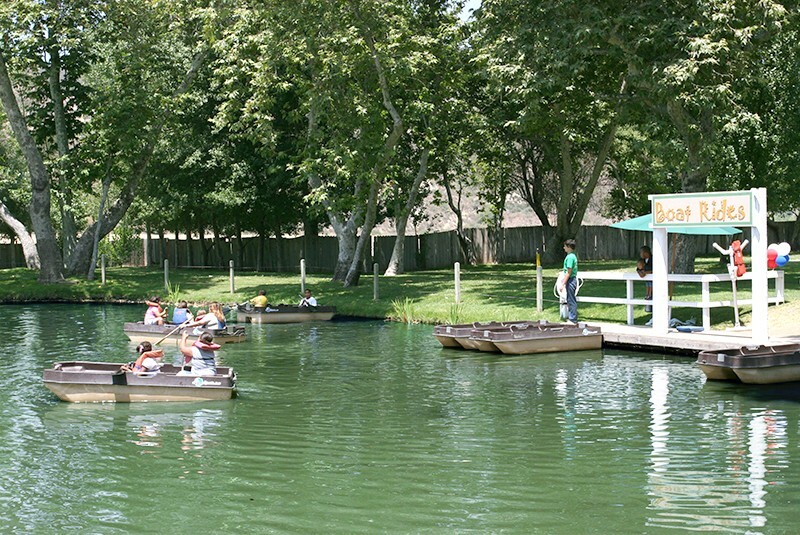 This lush property is a premiere picnic destination featuring rambling lawns, a lake for both boating and fishing, a miniature golf course, built in carnival attractions, sports fields, ample shaded seating and abundant parking. 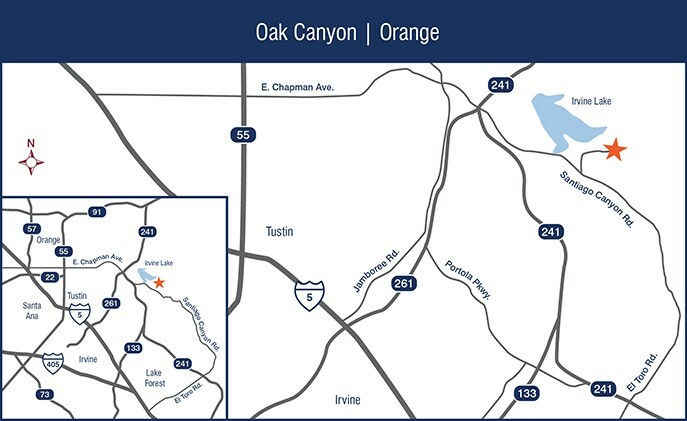 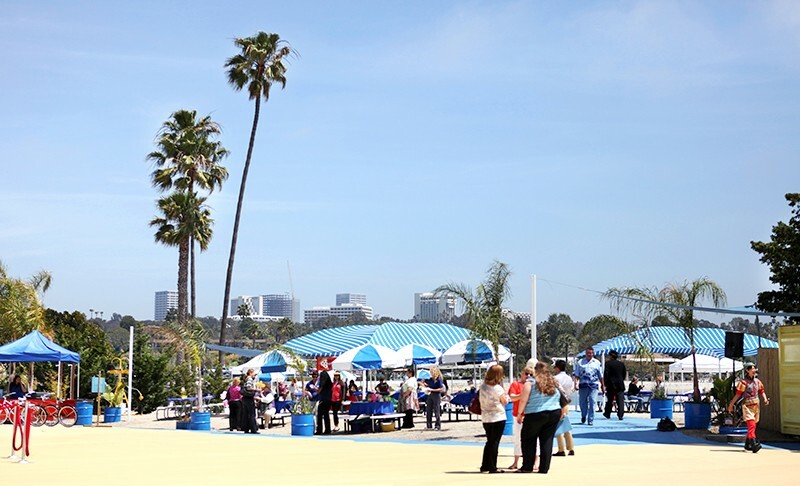 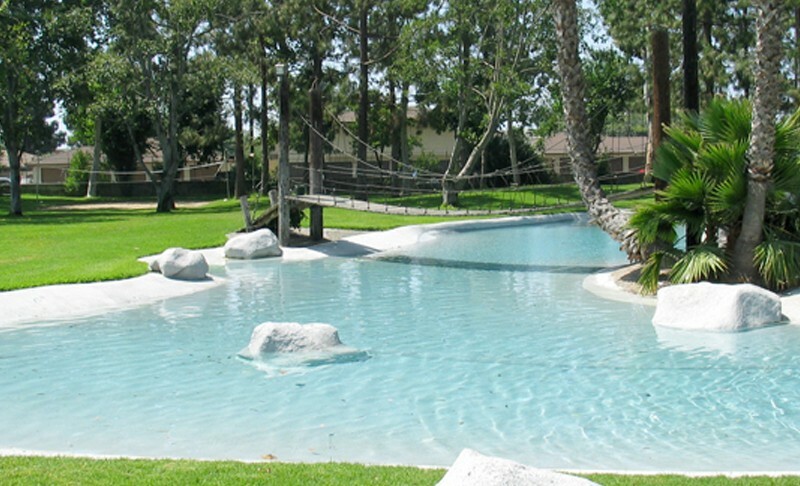 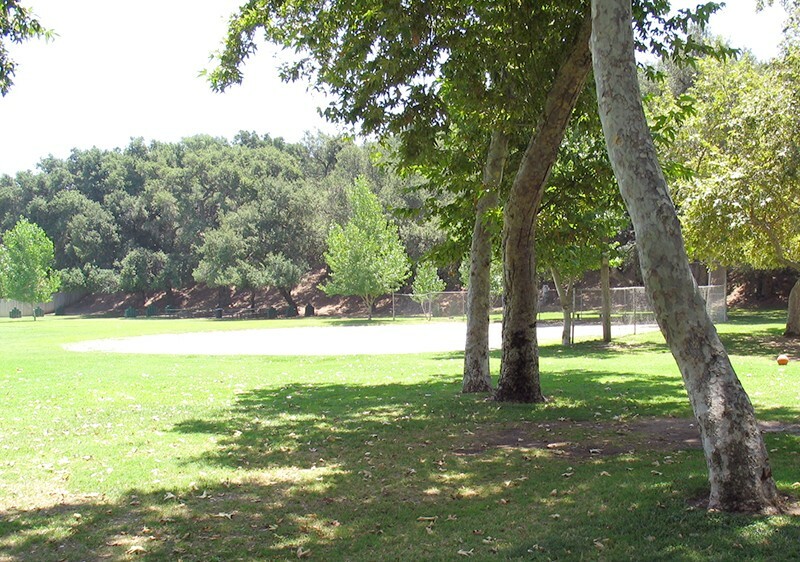 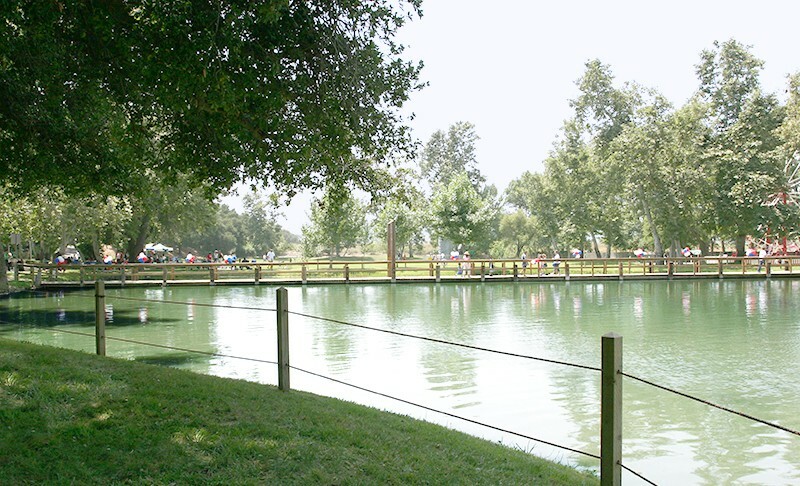 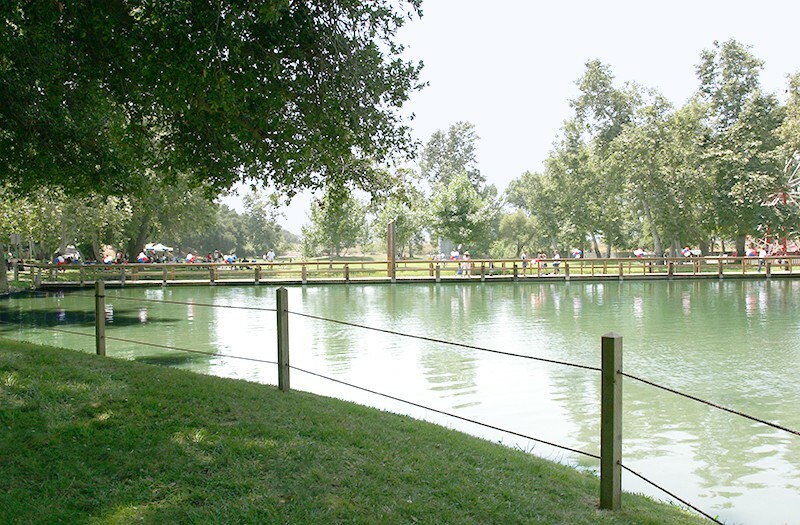 All of Oak Canyon’s lush amenities are framed by majestic oak trees and mature landscaping.